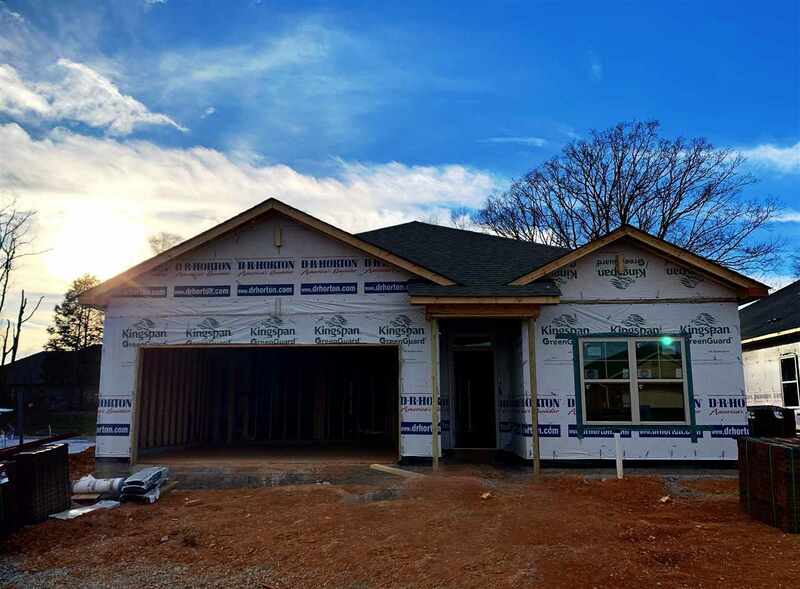 The Aria - Beautiful full brick home nestled in a quiet community just a short distance from HWY 72, Madison Hospital, I-565, Redstone Arsenal & more! This charming plan includes a spacious kitchen that flows perfectly into the dining area where there is access to a covered rear porch. Plenty of natural light in a comfortable living area. Master suite features a walk-in closet and double vanities not usually seen in a house of this modest size. SMART HOME equipped with alarm system, programmable thermostat, Amazon Dot, and MORE! UNDER CONSTRUCTION - Estimated completion April 2019.